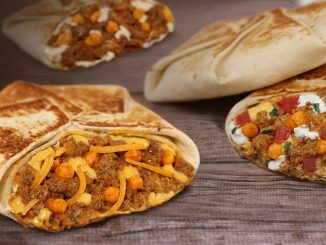 For a limited time, Taco Bell Canada welcomes back the Naked Chicken Chalupa at participating locations. 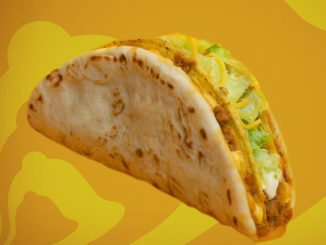 Nacho Cheese Naked Chicken Chalupa: A crisp, seasoned chicken shell on the outside with shredded lettuce, cheddar cheese, tomatoes, and nacho cheese on the inside. 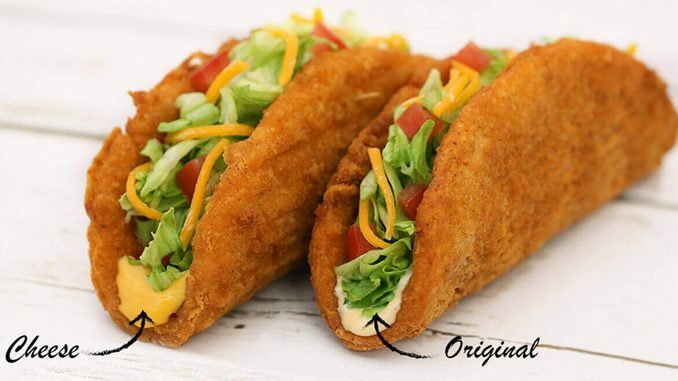 Original Naked Chicken Chalupa: A crispy, seasoned chicken shell filled with shredded lettuce, cheddar cheese, tomatoes and spicy ranch sauce. 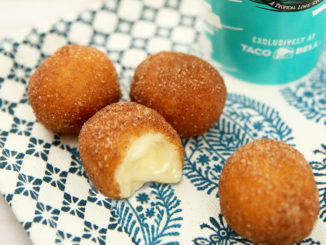 Taco Bell is celebrating the return of Naked Chicken Chalupa by offering a special deal where you can get it with two Cinnabon Delights for $6 by presenting this online coupon when ordering at participating locations.